The Engineering team at OrbitBeyond is led by Jeff Patton, former Development Program Systems Engineering and Integration Manager at ULA. OrbitBeyond has engaged TeamIndus for Lander engineering, Honeybee Robotics for payload integration, Advanced Space for mission management, Ceres Robotics for surface operations, and Apollo Fusion for future programs. OrbitBeyond. Inc, is a cislunar transportation company committed to providing global customers with reliable, repeated and affordable services to the lunar surface. We are developing delivery platforms at a cost and scale that will enable rapid and sustained space exploration. 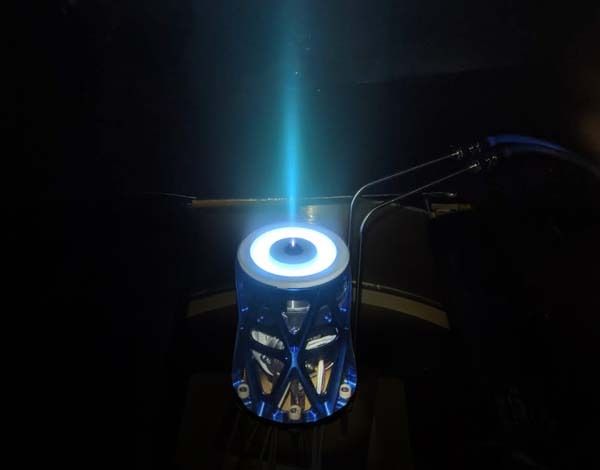 MOUNTAIN VIEW, Calif. (Apollo Fusion PR) — Satellite propulsion company Apollo Fusion recently closed their Series B round of $10 million from Reid Hoffman from Greylock Partners. Reid Hoffman, also the co-Founder of LinkedIn, has joined Apollo Fusion’s Board of Directors. Apollo’s mission is to help “enable the second space race” with a new satellite propulsion system that delivers 3 times more total impulse per kg (or per volume) than existing propulsion systems on the market.